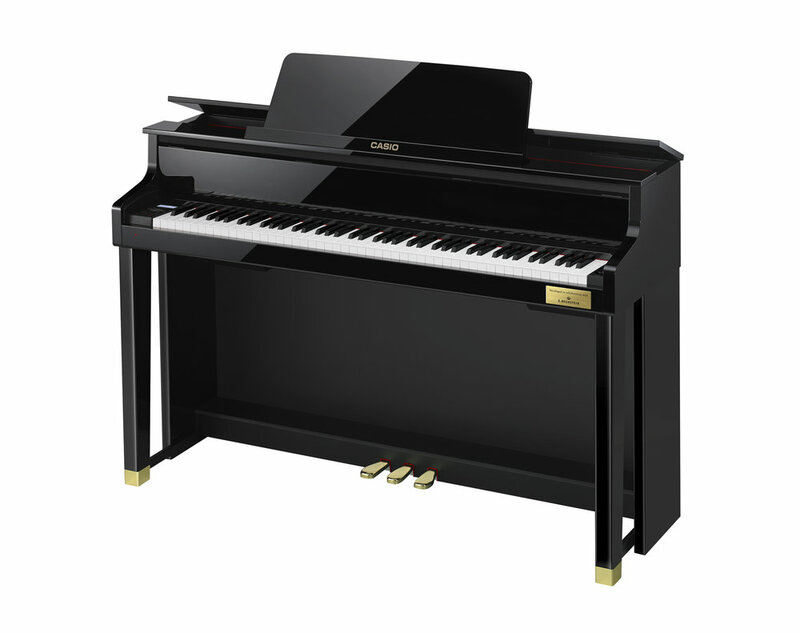 The Casio GP-300 reproduces the finest nuances of the grand piano sound experience. 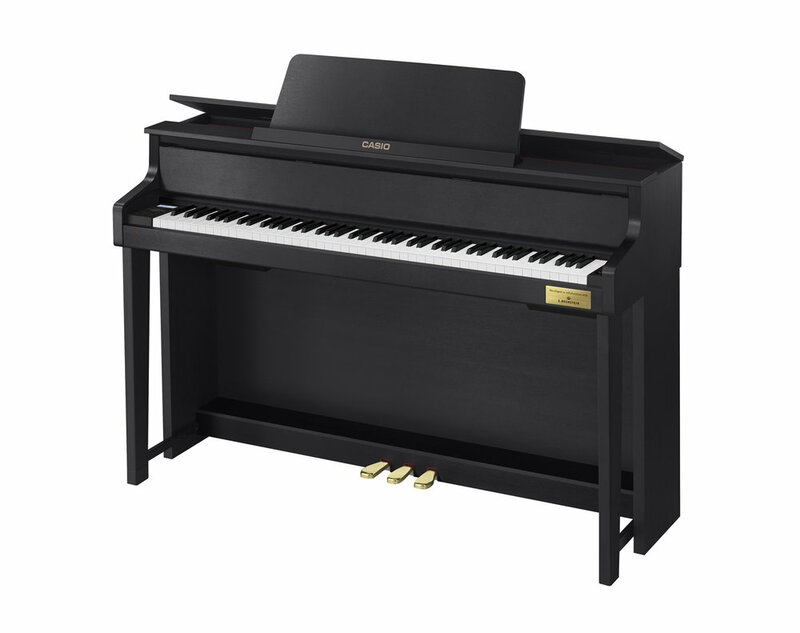 Natural Grand Hammer Action with full length wooden grand piano keys. 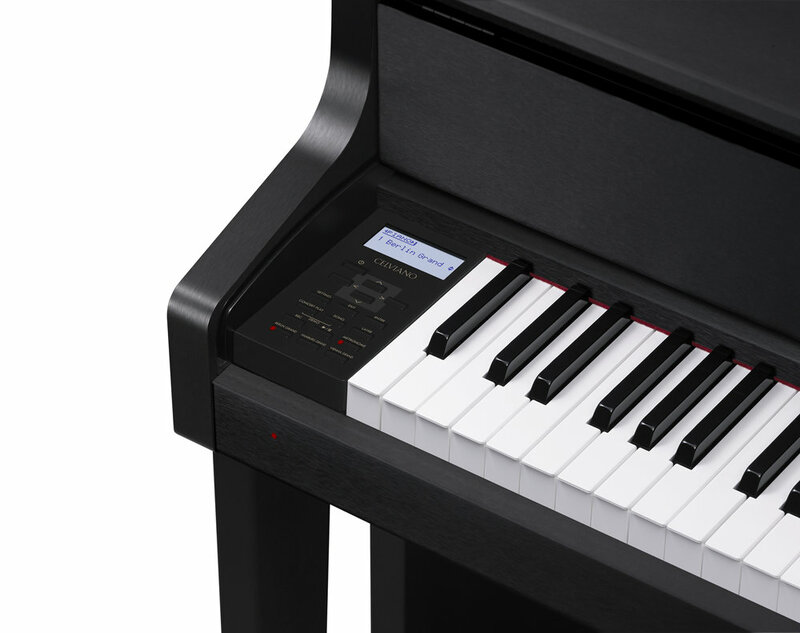 The Casio GP-400 is the latest - and the most elegant - model in the CELVIANO Grand Hybrid lineup. 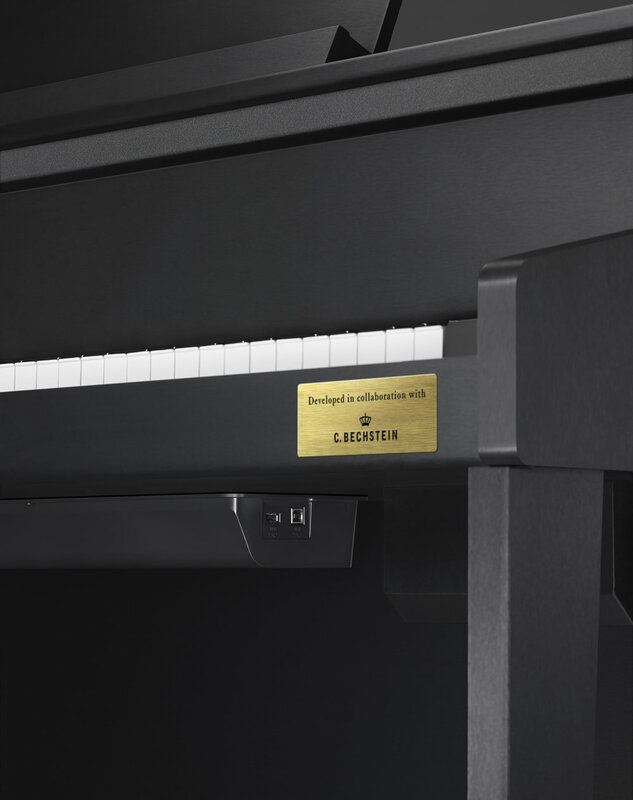 The Casio GP-500 is the revolutionary new model from CASIO, capable of producing the most subtle nuances of the world’s most respected pianos.